Ronnie Pridgen began his career in 1987 as the Director for the City of Barnwell for seven years, then the City of Marion for 14 years. 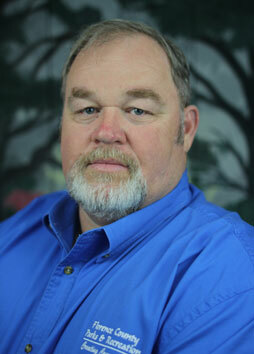 He is currently the Director for Florence County Parks & Recreation. Ronnie has always served the youth of his community, no matter where he has been. He has served on the SC Athletic Programs Branch for 12 years, including two years as SCAP Branch Chair. He has also served the state in numerous positions within Dixie Youth Baseball. He is married to Paula and they have two children, Elizabeth and Matt. 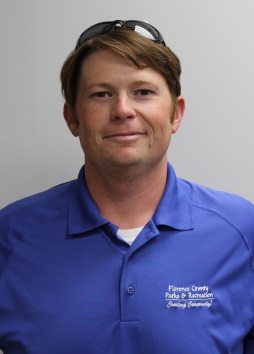 Nathan Dawsey joined the Florence County Parks & Recreation staff in 2016 as Area Maintenance Supervisor. He is now the Recreation Superintendent and is excited to bring his passion for sports to the athletic program. Previously, he managed the Sports Pavilion for the Kiawah Island Club for eight years. He attended Coastal Carolina University, and graduated in 2007 with a Bachelor of Science in Recreation and Sport Management. Nathan resides in Lake City, SC with his wife Anna and their one year old daughter Clara. 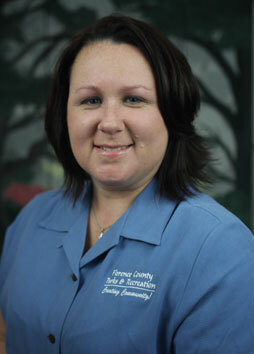 Angela is a native of Florence and joined Florence County Parks & Recreation Department in 2002. 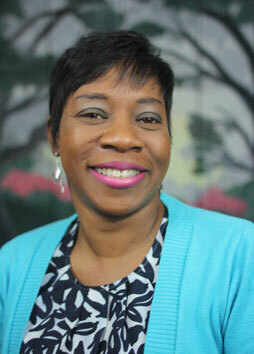 She provides support to the Executive Director with all aspects of administrative management. She is married and has two children. Jennifer Majors oversees the Environmental Discovery Center at Lynches River County Park. She came to Florence County Parks and Recreation in 2010 after three years as a Program Coordinator with South Carolina Department of Natural Resources. She received a Bachelor of Arts in Environmental Science/Growth Management from Rollins College and a Master of Science in Environmental Policy and Management/Natural Resources from the University of Denver. She is the President of the Environmental Education Association of South Carolina, and a member of the South Carolina Consortium on Environmental Education, South Carolina Recreation and Parks Association, Pee Dee Beekeepers Association and the South Carolina Outdoor and Informal Educators Association. My name is Abby Horn and I am so excited to be a part of Florence County Parks and Recreation as your new Program Superintendent at The Leatherman Senior Center. I hail from the Old Dominion state of Virginia; having been born in Harrisonburg in the heart of the Shenandoah Valley. My family moved when I was young and I grew up just a few miles from the home of one of America’s founding fathers, Patrick Henry, in the small community of Ashland just 10 miles north of Richmond. I earned my Bachelor’s Degree in Communication from Coastal Carolina University in 2016. After graduating, I worked as the Life Enrichment Director for a local retirement community. 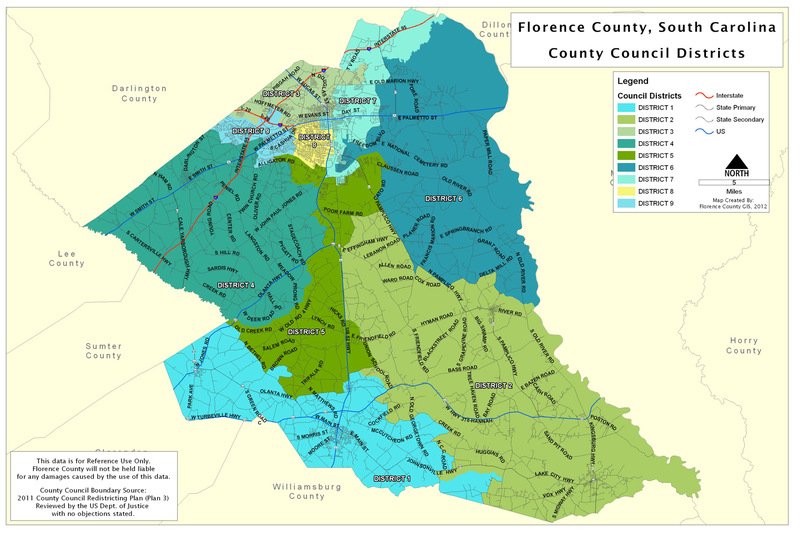 Thank you for giving me this opportunity to be a part of your Florence community!